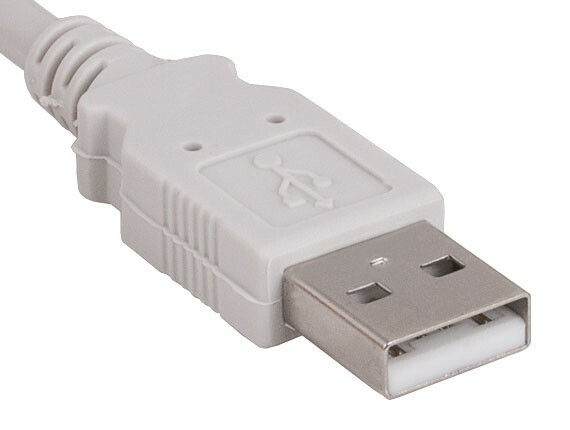 Connect your keyboards, mice, modems, printers, and other USB peripherals with an A Female port to your computer. 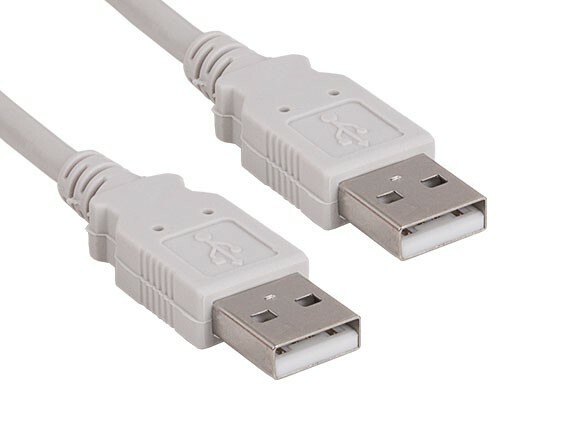 This cable provides a transfer rate up to 480 Mbps depending upon the peripheral's USB version. Our double shielding (foil and braid) cable reduces EMI/RFI interference and the twisted pair conductors help reduce crosstalk thus ensuring high speed data communications. 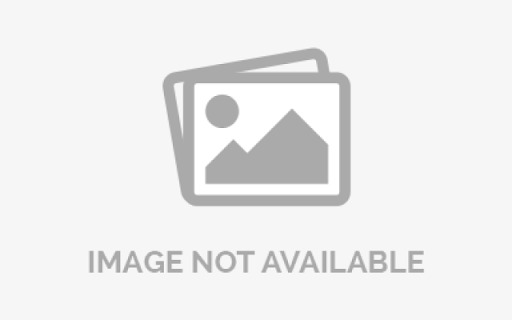 Please note that it is not a peer-to-peer data transfer cable. Attempting to connect 2 computers with this cable would most likely cause a short circuit.